Choose from Budweiser, Bud Light, Coors, Coors Light, Miller High Life, Miller Lite, Michelob Ultra, Kona Longboard, Steinlager and Heineken. Pick up is located at The Wine Shop. Jockey boxes are included in price. 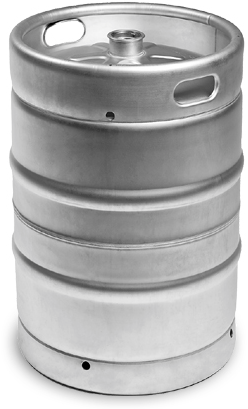 Category: Keg Orders. Tags: beer, jockey box, keg.